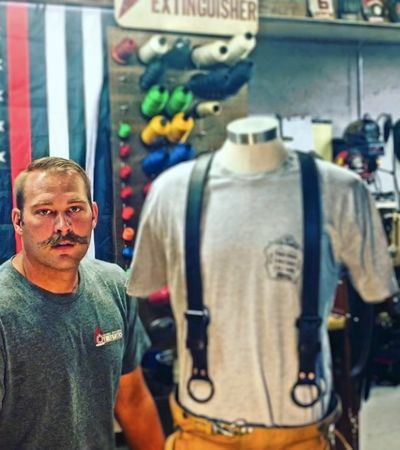 My name is Kale Brucks and I am the owner of Engine Company Leather, LLC. My Fire Service journey began in 2004 as a volunteer, soon after I would become a career Firefighter in a smaller Fire District. After several years with the Fire District, I moved on to a medium sized urban department in the Midwest. Through my experiences, I saw the need for quality leather to come back into the Fire Service. This is what lead to the establishment of Engine Company Leather in 2012. This started as a hobby, making a few items here and there for close friends. The word quickly spread and I turned it from a hobby to a small business. 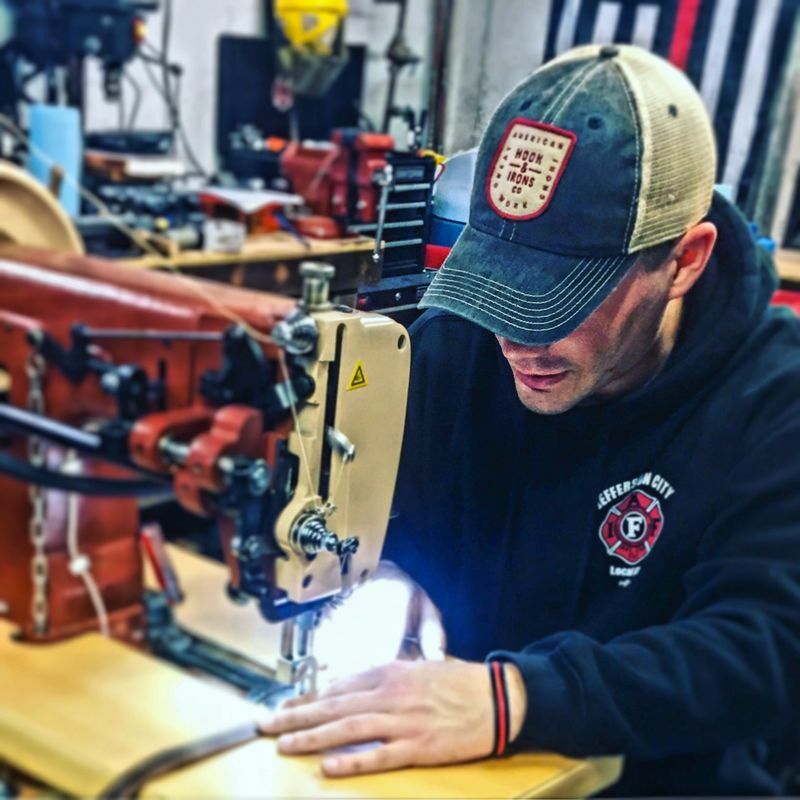 ​When you order from Engine Company Leather, I guarantee you are ordering a handcrafted, high quality, traditional, and made in the USA product. Thank you for visiting the website and be sure and like and follow us on our social media for more pictures of completed projects. 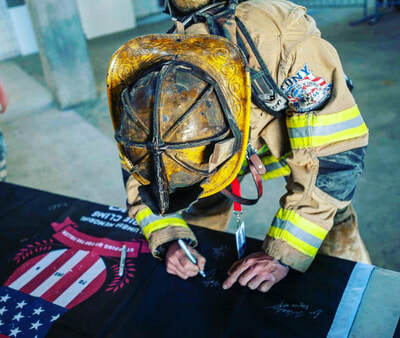 As small fireman owned and operated company, our values will always be focused on the customer satisfaction. 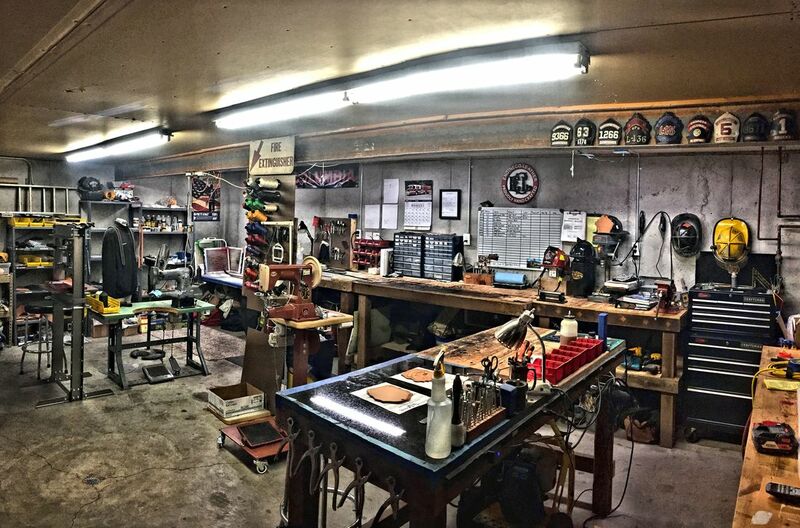 We strive to provide you with the best experience possible, from asking questions to ordering a product, or problems with an order to caring for your leather, we will be here for you. Our operation is not a fancy factory with hundreds of employees, I run the small shop with the help of Anthony, and James, both Fireman with a passion for the job. Together we do it all, take the orders, talk with customers, go to our leather suppliers, research and develop the products, build your order, handle packing and shipping and a lot more! With that said, please understand how small of an operation we are and to take that into consideration. Your order will be handcrafted using traditional methods, this takes a lot of steps and time, thus creates the longer wait times. 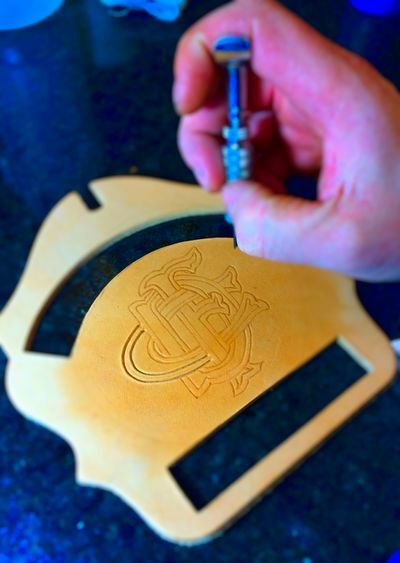 Many customers have expressed how their item showed true craftsmanship and quality, which makes it worth the wait! 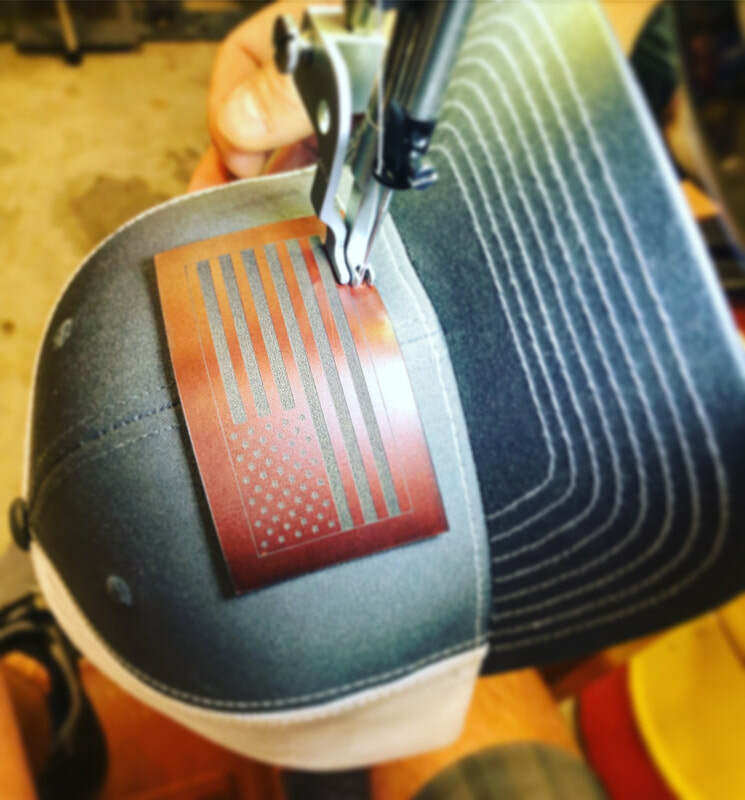 I want to express my sincere appreciation for all of the support over the years and I look forward to handcrafting your one of a kind, made in the USA, Engine Company Leather product.